Receive requirements from the planning department and study the quantities in order to reach to best price & delivery terms. Maintaining the purchasing policy and ensuring that all purchases adhere to it. Staff recruitment, training, and management. Liaison with other departments, particularly the finance, Clearance, and warehousing departments. Maintaining maximum sources for strategic raw materials. 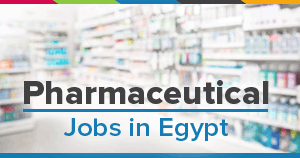 Delta Pharma is a leading pharmaceutical company in the Egyptian market aiming to step up its rank among all other Arabian pharmaceutical manufacturers, to become one of the top ten generic companies in the region within the upcoming years.